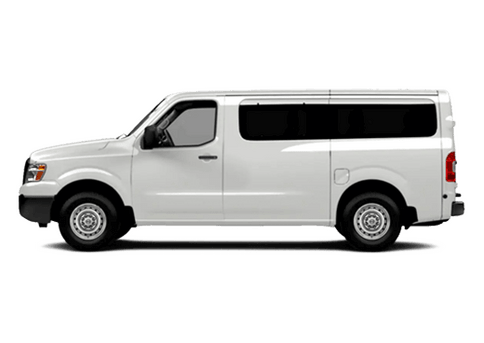 When a vehicle is named, it should encompass what the vehicle stands for, or perhaps give drivers an idea of what the vehicle is meant to be. The name alone cannot convey the total picture, but drivers ought to be able to surmise what they can expect simply by seeing or hearing the name. 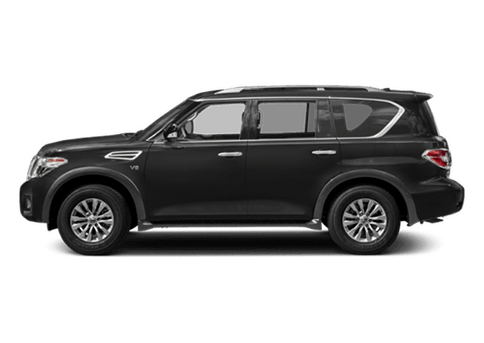 So it goes with the 2017 Nissan Pathfinder in Kansas City KS. 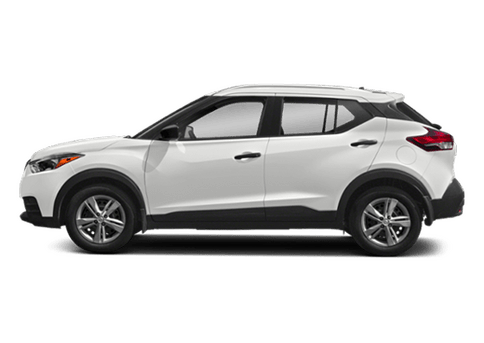 With this powerful and versatile SUV, drivers can take charge and forge their own paths. Does this mean drivers should be heading out on off-road adventures all the time? While that can certainly be done, the Pathfinder is also able to assist drivers in adventures that are a bit more routine. 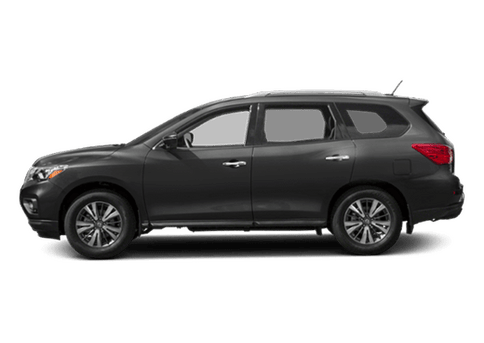 Getting the kids to school on time, fitting all of the grocery bags inside, and navigating thick traffic can all be tackled properly while sitting behind the wheel of the Pathfinder.  Let’s take a closer look at what this automobile can accomplish for you. A mighty vehicle requires strength under the hood. 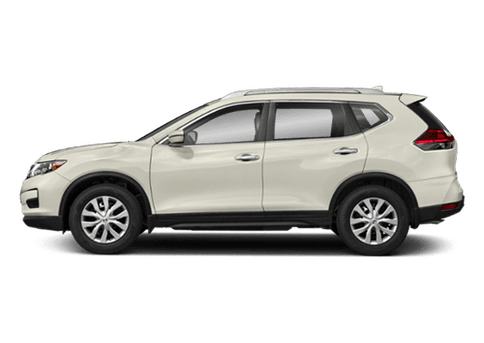 The 2017 Pathfinder is equipped with a 3.5-liter 24-valve V6 engine capable of 284 horsepower and 259 pounds per foot of torque. 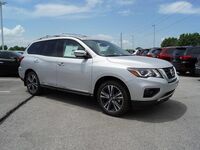 The Pathfinder has seating for seven people and opens up to a maximum of 79.8 cubic feet of cargo space. The available Motion Activated Liftgate makes it easier to load up when your hands are full. With NissanConnect, you can synchronize your smartphone to the Pathfinder and essentially make the vehicle an extension of your phone. Keep in touch with the rest of the world while behind the wheel. 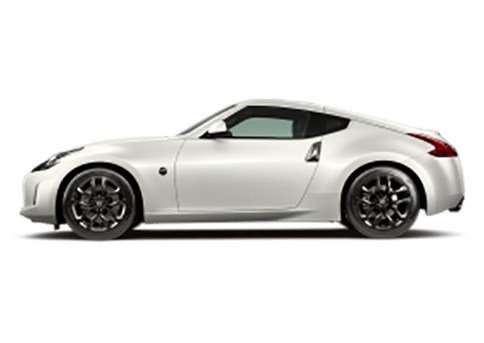 The base S trim already gives you such features as NissanConnect, RearView Monitor, the Tri-Zone Automatic Temperature Control System, and more. The SV trim includes the S features, and adds fog lights, Nissan Intelligent Key, the Rear Sonar System, and more. 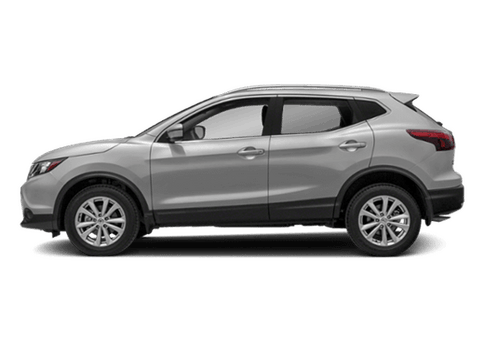 The Pathfinder SL includes the SV features, plus the Motion Activated Liftgate, Around View Monitor, Blind SPot Warning, and more. 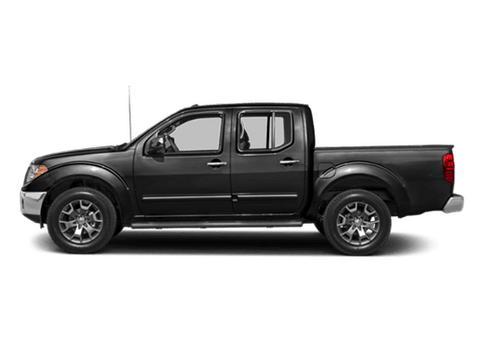 Finally, the Platinum trim adds LED low-beam projector headlights, Intelligent Cruise Control, Forward Emergency Braking, and more. The Pathfinder can handle just about any challenge your life throws its way. Contact us today if you would like to see the Pathfinder in person.